Carry Me Close Babywearers is an organization operated exclusively by volunteers. 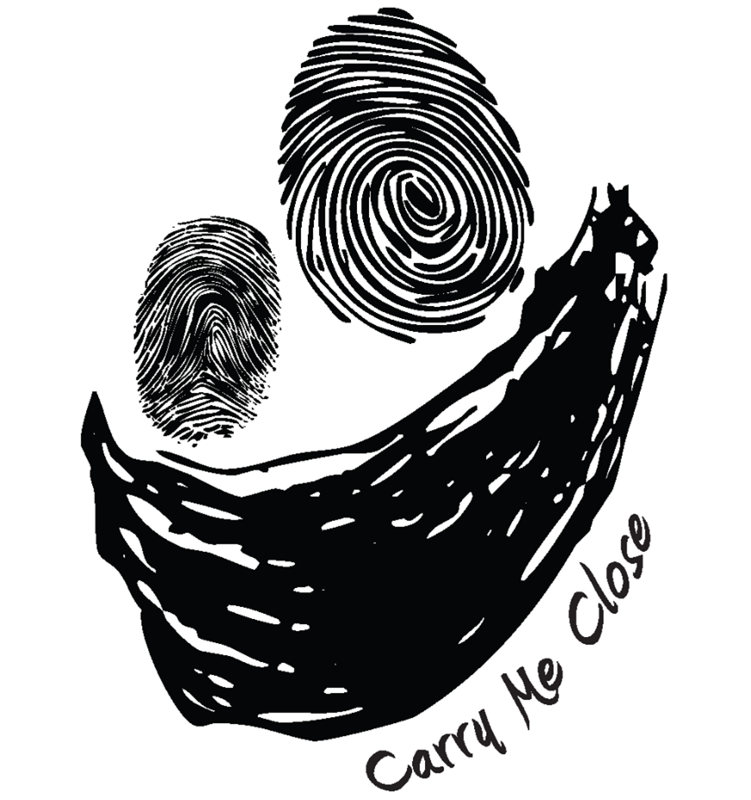 We are currently designing no cost, in-house training for Carry Me Close Babywearers volunteers. We hope to begin training by the end of 2018. In the meantime, we are inviting Babywearing Educators who have completed training with the Canadian Babywearing School or an equivalent program to apply to volunteer with us at our “Babywearing 101 and Socializing” events. We are currently holding events once a month (every second Saturday, 1:30-3:45 at Ralph Thornton Community Centre), but hope to start offering meetings in different locations and at different times once we have enough volunteer educators and appropriate accessible spaces. Send us a Letter of Interest (carrymeclosetoronto@gmail.com) telling us a bit about you, your training, and any relevant experiences or special skills. We will contact you and arrange for you to shadow one of our babywearing educator volunteers during one of our Babywearing 101 and Socializing meetings. We will ask you not to touch or instruct any participants during this shadowing session. If you are interested in moving ahead, we will send you information about all of our volunteer policies including our Current Practices Guidelines, Statement on Inclusion and Cultural Appropriation, and our Illness Policy. Once you have read all of our policies we will arrange for you to have a conversation with a member of our Board of Directors to discuss any questions you may have, either online or in person before a Babywearing 101 and Socializing meeting. The final step is to support one of the members of our Board of Directors at a Babywearing 101 and Socializing meeting. You will help to adjust carries and troubleshoot problems with participants under the supervision of the educator. If you feel you comfortable with our policies and demonstrate your understanding of them and commitment to them as you support our educator at the meeting, we will offer you a position as a volunteer with Carry Me Close Babywearers. You will become an official volunteer by signing our Volunteer Agreement, agreeing to abide by our official policies and procedures. We’re looking forward to hearing from you. Thank you for considering volunteering your time with us!